Private oil company on a hot streak hitting oil wells! 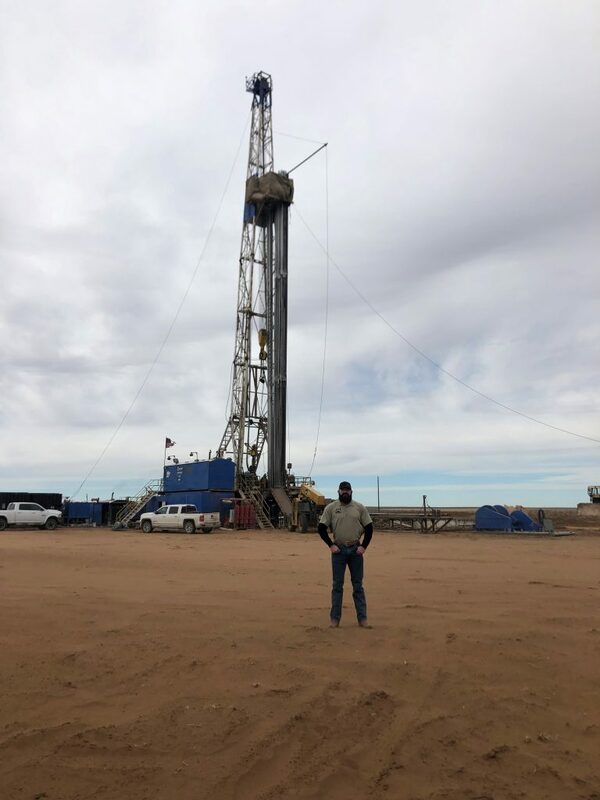 Veteran Oil Partners’ CEO Derek S. Evans on the Thompson Unit C drill site location in Hartley County, Texas. This well was completed in the Granite Wash in February 2019 and currently averages approximately 80 bbls of oil per day. Veteran Oil Partners, a north Texas based oil and gas company has hit its last 5 oil wells in a row, surging average daily oil production to approximately 200 barrels of oil per day. 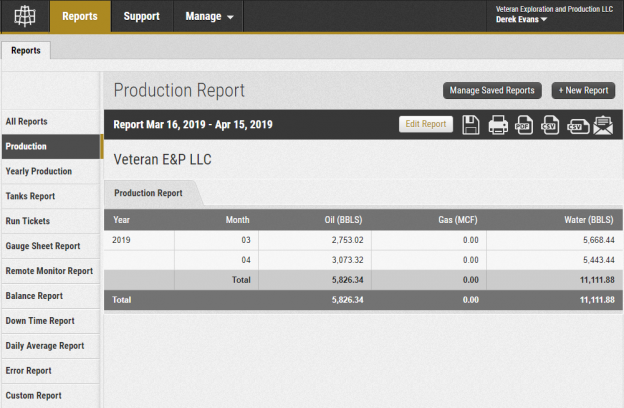 As the saying goes in Texas, the sun is shining and the oil is flowing and that certainly holds true for Veteran Oil Partners LLC! The company focuses it’s core operating interests in the Ft. Worth Basin area. Targeting conventional production from multiple reservoirs through vertical drilling programs 6,000 ft in depth. Since commencing operations in the Ft. Worth Basin in 2017 Veteran Exploration has risen to a top 25 ranking in oil production out of 250 active operators in a Ft. Worth Basin county. This veteran led oil company also owns non operated interests in the prolific Rehm Field, a Granite Wash play in Hartley County, Texas. Veteran Oil Partners is set to drill its next well in Archer County, Texas in the next couple of weeks. Additionally they have recently closed a production acquisition deal. A deal that is expected to deliver strong returns to it’s investors. The private company has also just announced the acquisition of multiple leases in a prime section of SE Archer. An area that has big production potential from relatively shallow formations. With a company backed by the geological database and expertise of a major oil company that sold for 3.2 Billion in 2001- it is no wonder or surprise that the company has humbly catapulted into this level of success. After all- it is all about the SCIENCE! With the tools and the talent Veteran Oil Partners presents a best in class opportunity for Accredited investment capital seeking the various benefits of investing in and owning long term oil production. To learn more about Veteran Oil Partners oil and gas investment opportunities call 214-506-0191 or contact us. This entry was posted in Press Release, Uncategorized and tagged Oil and gas investing, Oil Well, Texas oil and gas on April 15, 2019 by Derek Evans. 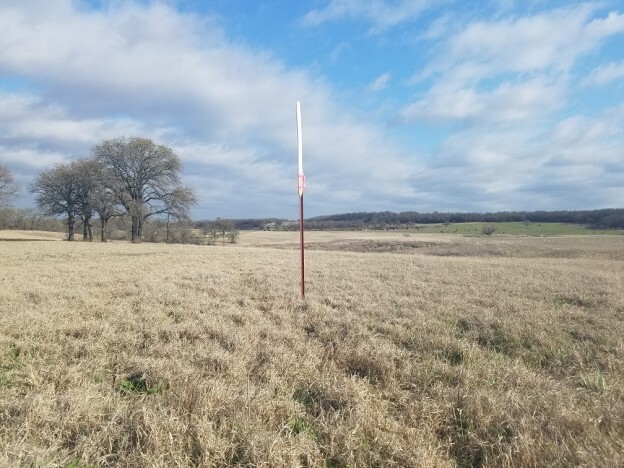 Veteran Exploration & Production LLC, Veteran Oil Partners’ operating subsidiary, has just announced a new proposed oil well location in Archer County, Texas. 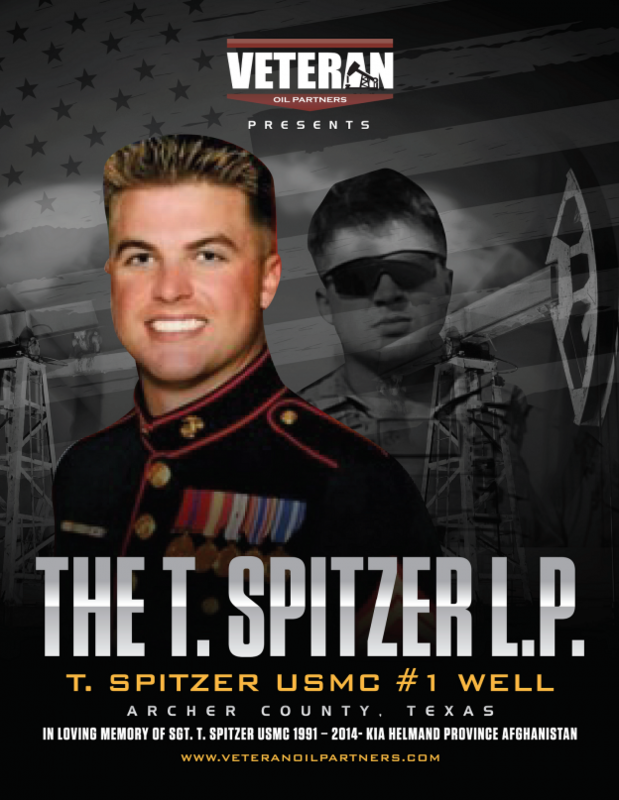 The T. Spitzer USMC #1 project is designed to offset VOP’s Trovillion USMC #1 well. Located approximately 667 ft to the west in order to encounter a flankish Mississippian Reef objective also as secondary geological objectives up-hole in the Caddo Limestone, and Bryson Sandstone. 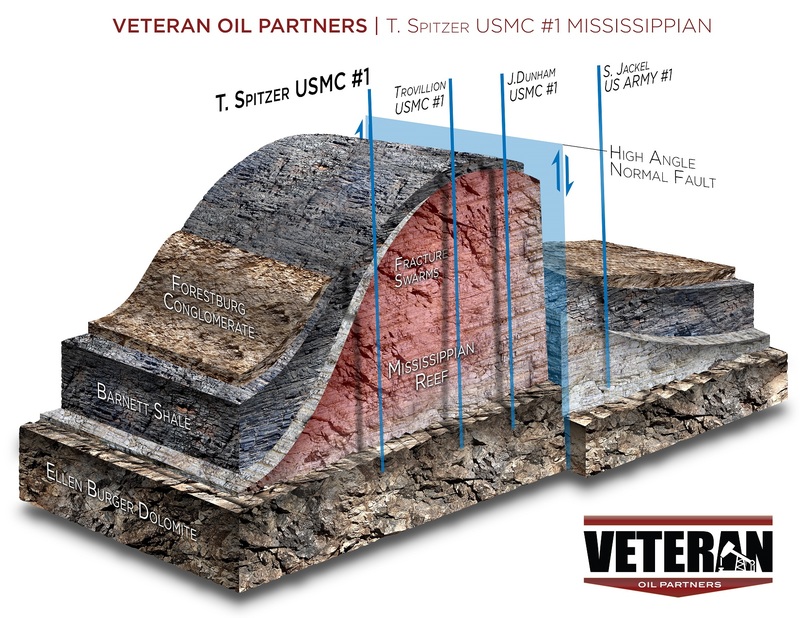 The Trovillion USMC #1 well has produced just over 4,000 barrels of oil in 6 1/2 months of production averaging a daily production rate of 16 bbls of oil on a flat decline curve. The basis of the Trovillion prospect was to target un-drained oil reserves that were identified after evaluating the Theresia Hemmi C-1 oil well log, a well that was drilled in 1957. It accumulated over 189,000 barrels of oil from the Mississippian formation. Veteran Oil Partners’ senior staff geologist, Dwaine Abraham, spent over 30 years on staff with Mitchell Energy Development Corp.. He correctly identified that the C-1 well was under perforated throughout the Mississippian and more than likely only partially depleted the reservoir and left behind significant oil reserves. The T. Spitzer USMC #1 location was generated after studying the 1957 Theresia Hemmi D-2 oil well in block 61. What makes the prospect exciting is the D-2 well was permitted to be drilled to 6,000 ft.. Instead drilling was ceased at 5200 ft. The operator then cased the hole with 2 in. tubing and attempted a completion in the Caddo Limestone, a series of events that signals complications while drilling and an attempt to save the hole through slim hole drilling techniques. The D-2 oil well reported an IP rate of 87 bbls oil from the Caddo limestone before the well was abandoned due to equipment failures. The location is in a flankish position of a known Mississippian Reef structure that is very thick, upwards of 400 ft., and based on the D-2 well information could contain significant oil reserves from a non depleted Mississippian reservoir. Veteran Exploration & Production LLC plans to spud the well in December 2018. This entry was posted in CEO's Corner, Press Release, VOP Trovillion L.P. and tagged Oil Well on September 3, 2018 by admin.